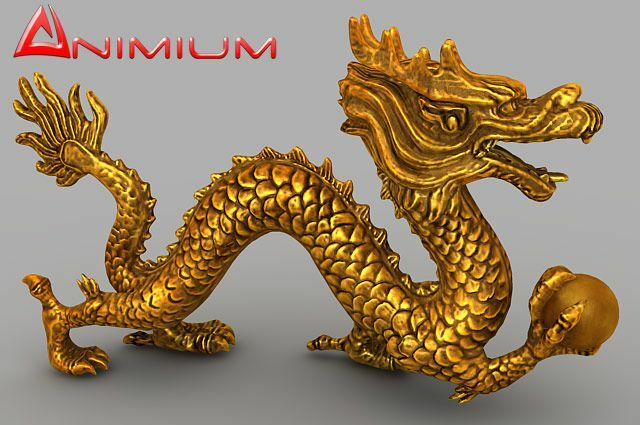 Mid poly, UVW mapped Chinese dragon statue 3d model. Included high resolution Diffuse, Normal, Displacement and specular maps. Perfect for architectural visualization and renderings. Model provided in obj format, can be imported and rendered in any 3d application.